After facing their pasts, Alexander and Clara are ready to finally get married. Although Clara is overjoyed, the celebrations can’t protect her from the prying eyes of the world. Even as Alexander tries to shield her, they know it’s simply a taste of the life she’s chosen by becoming his wife. They thought they overcame the obstacles keeping them apart, but an even bigger one stands in the way of their marriage: the Royal family. Without permission to wed, Alexander might have no choice but to give up his crown for the woman he loves. But an ever more dangerous shadow looms over the couple, threatening to destroy their happily-ever-after before its even begun. 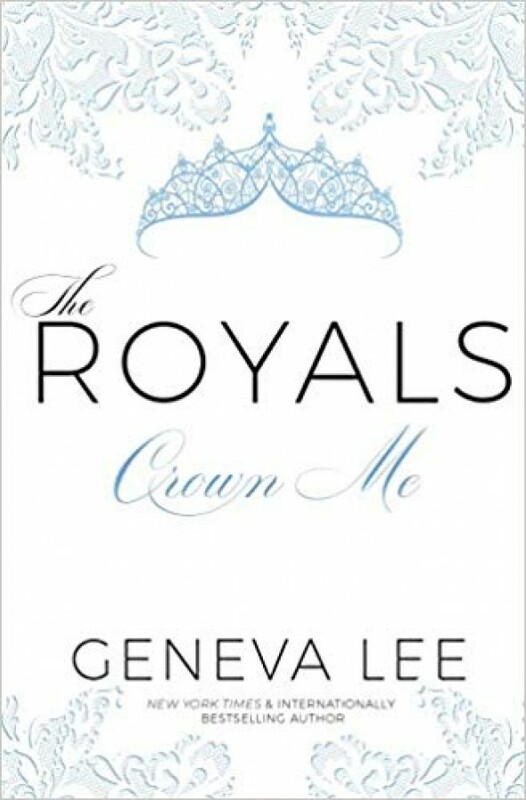 As Alexander grows more possessive, Clara must decide if she’s ready to be his wife―and the future Queen of England. Alexander and Clara’s epic love story comes to its heart-stopping climax in the third book of the bestselling Royals Saga.